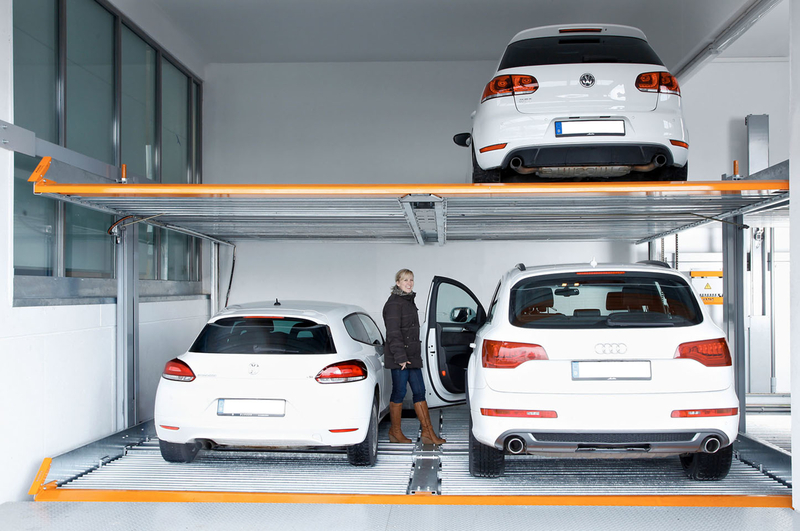 All TrendVario systems, as well as some Stack Parker systems can be upgraded to accommodate heavier vehicles. 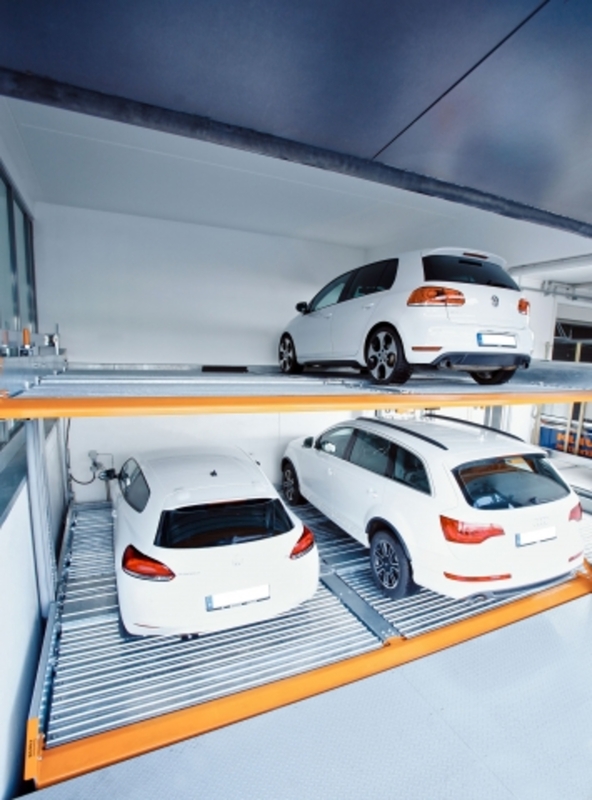 KLAUS Multiparking platforms are designed to be upgraded prior to, or even after installation has been completed. The TrendVario series can be upgraded to accommodate vehicles up to 2,600 kg on each platform, such as four-wheel drives and SUVs. Platforms are designed so they may also be upgraded to retrofit an existing installation.